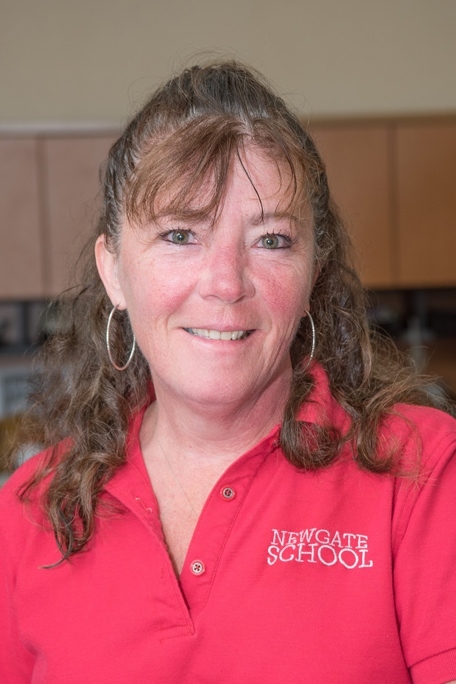 All of us at Newgate are focused on our students. 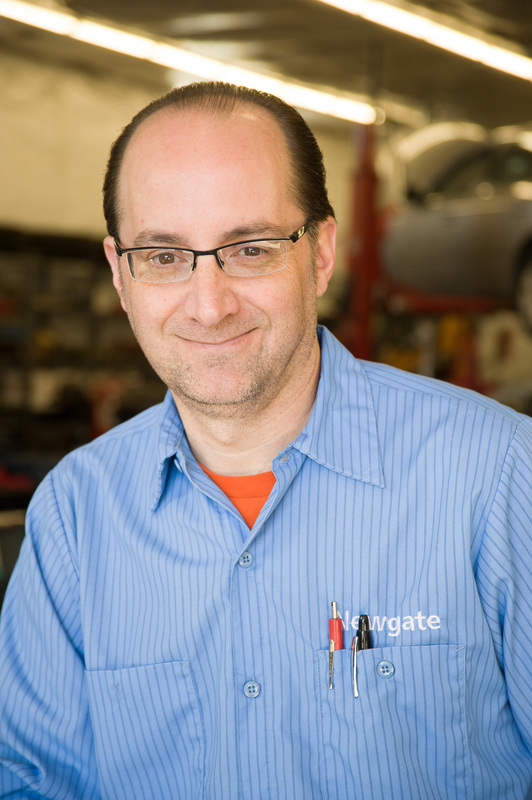 We want our students to graduate from Newgate with the skills and confidence to make something out of their lives. 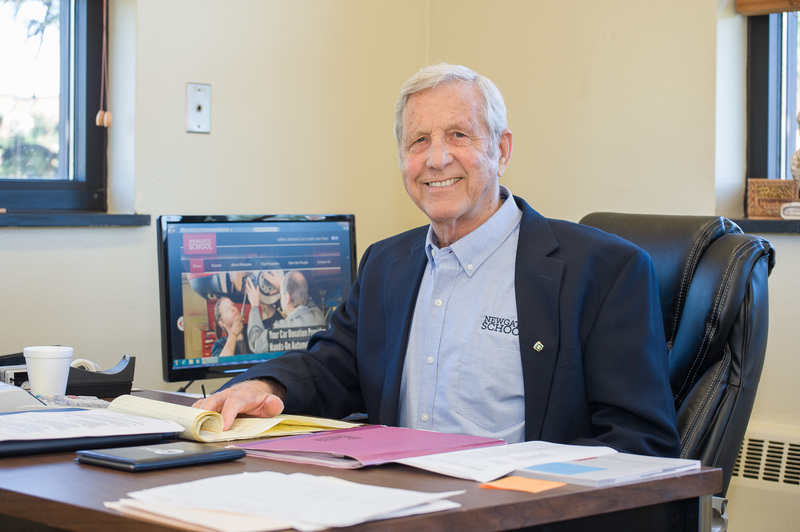 For 33 years we have celebrated each graduation. 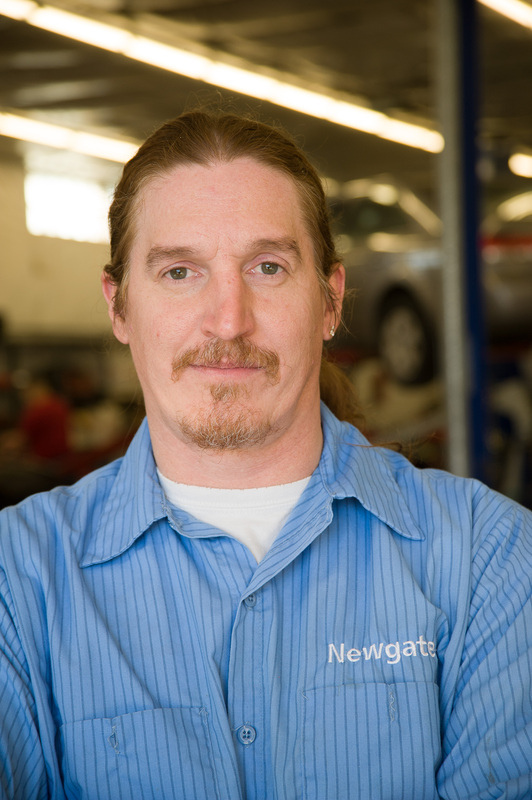 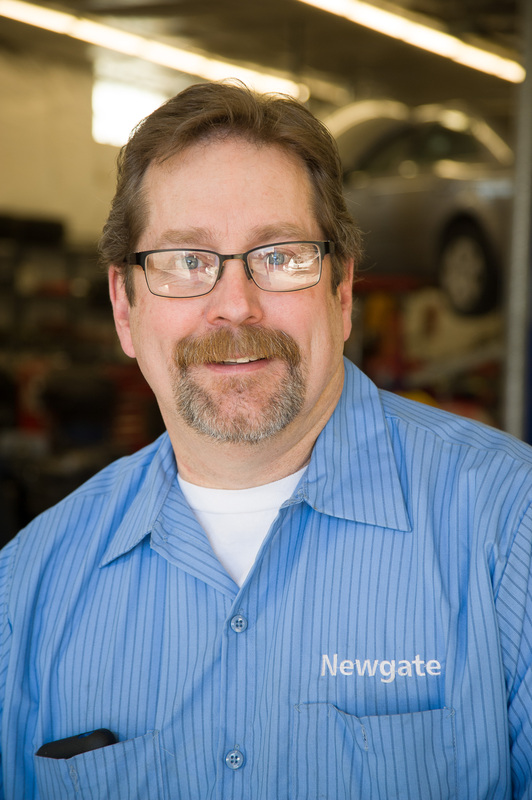 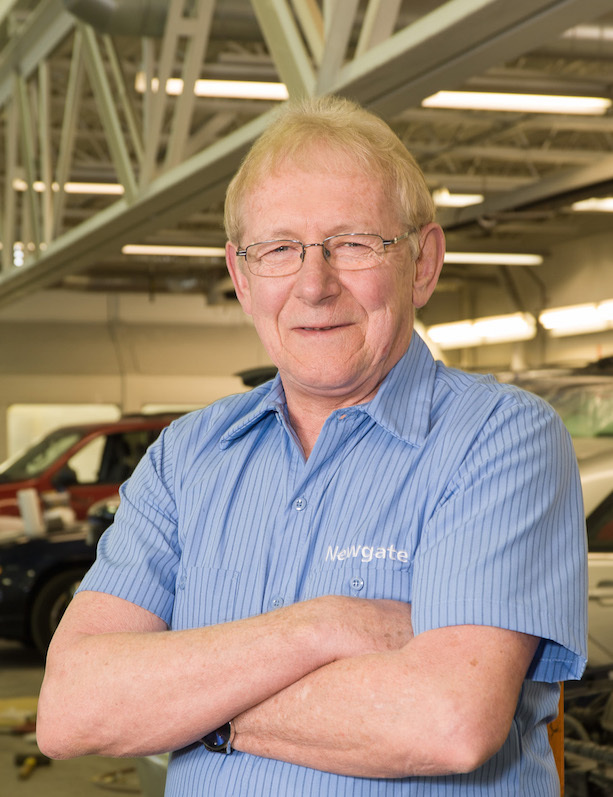 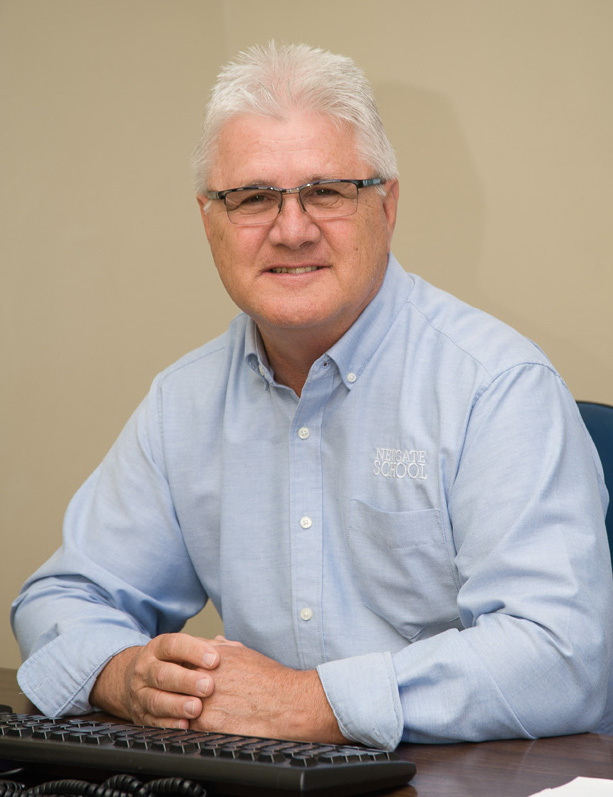 Newgate instructors are skilled and experienced automotive technicians who work side by side with their students. 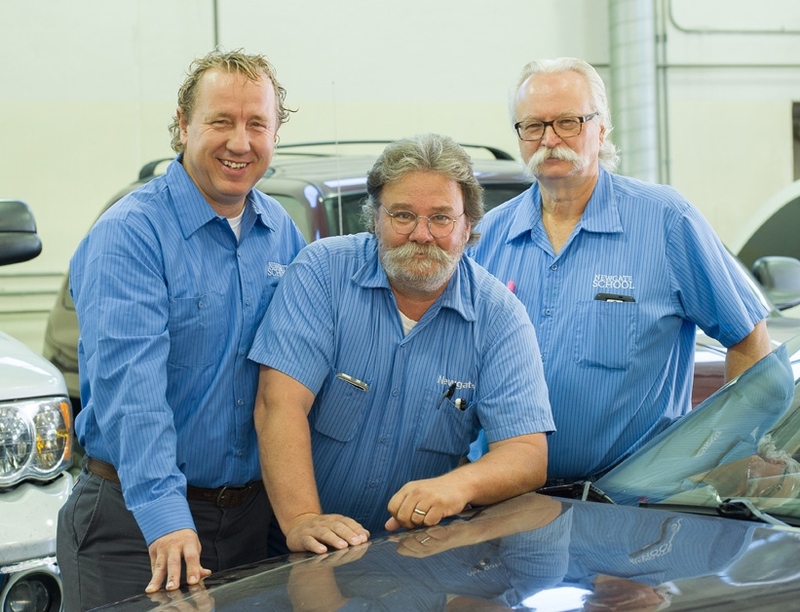 Throughout the training process, students are guided toward developing a strong work ethic, responsible behavior and the confidence needed to succeed in a career job.